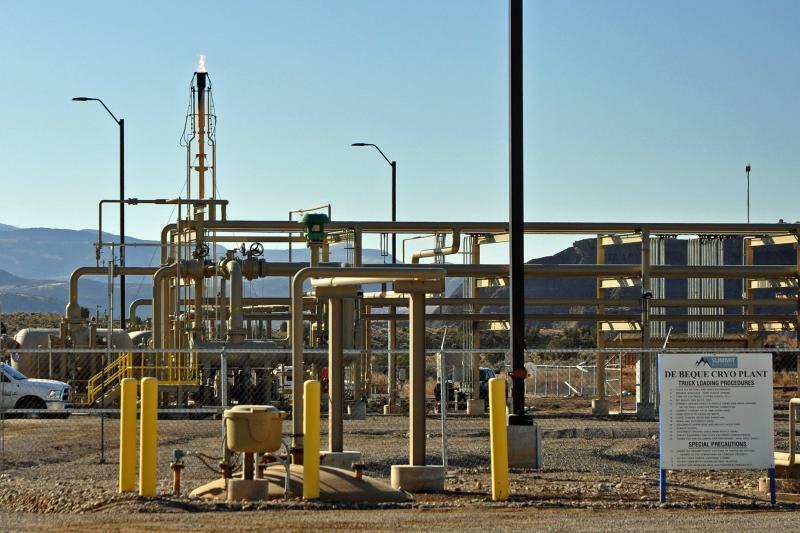 The US Department of Interior announced this week the roll-back of the 2016 Methane Waste Prevention Rule that had tightened oil and gas regulations on Bureau of Land Management lands. KDNK’s Amy Hadden Marsh spoke with Jayson O’Neill, deputy director of the Western Values Project, a Montana-based public lands watchdog group, about the costs of the rollback. Despite his efforts to promote domestic energy dominance, President Trump may have shot himself in the foot with tariffs on steel and aluminum. 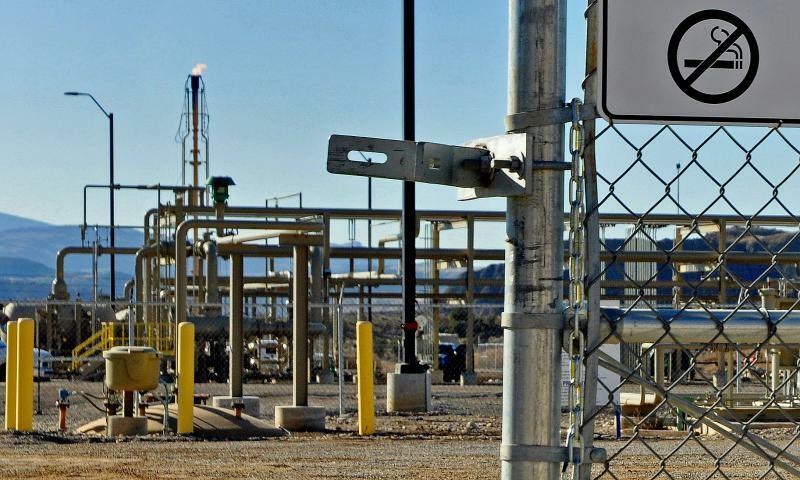 For this week’s News Brief, KDNK’s Amy Hadden Marsh talks with Grand Junction Daily Sentinel reporter Dennis Webb about how the tariffs could have a negative impact on the oil, gas and solar energy industries. Click here to read the story. Sounds of the High Country: The Big Public Land Sell-Out? 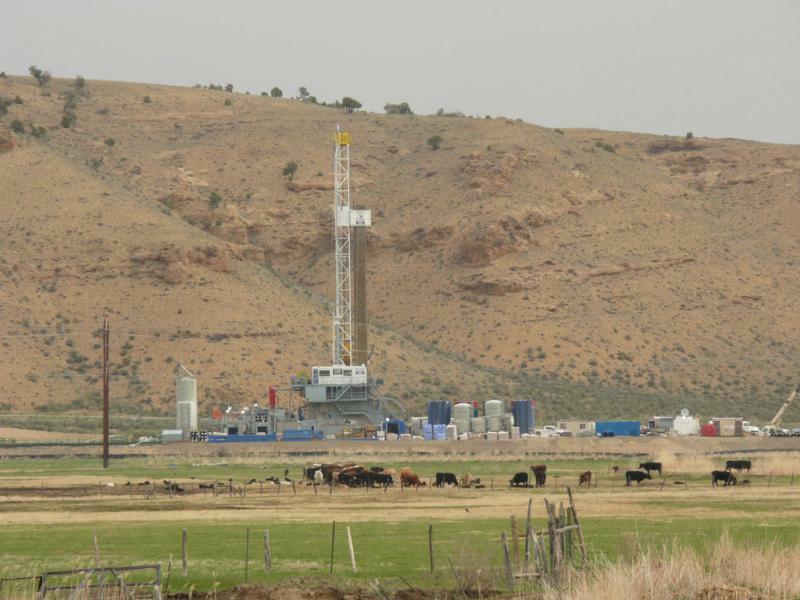 Federal lands are not yet being transferred wholesale to states but Jonathan Thompson, contributing editor for High Country News, says oil and gas leasing is taking the public out of public lands. 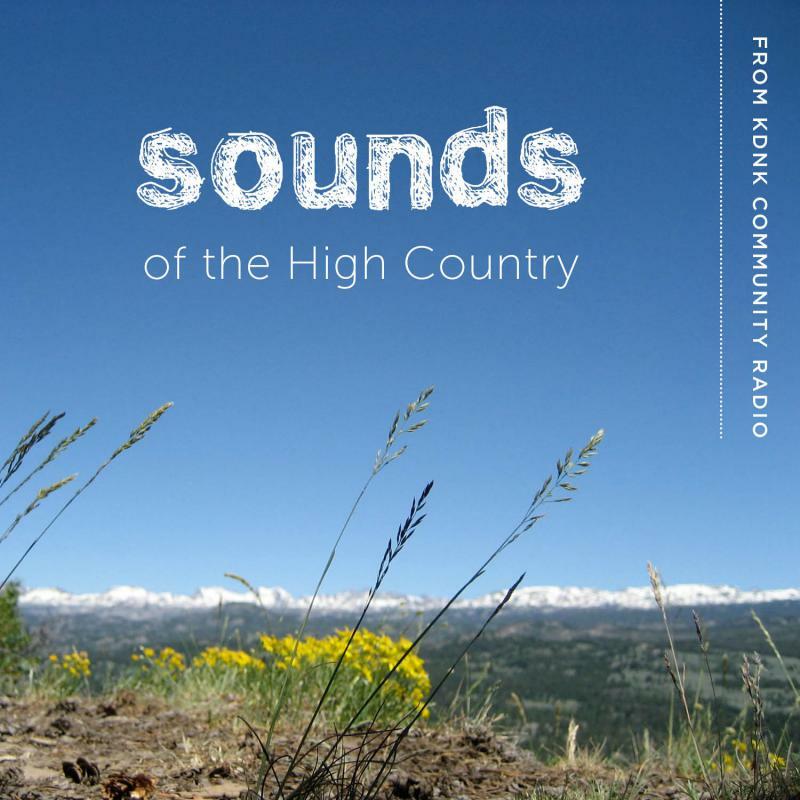 He spoke with KDNK’s Amy Hadden Marsh for this week’s Sounds of the High Country. Click here to read all of Thompson's story. 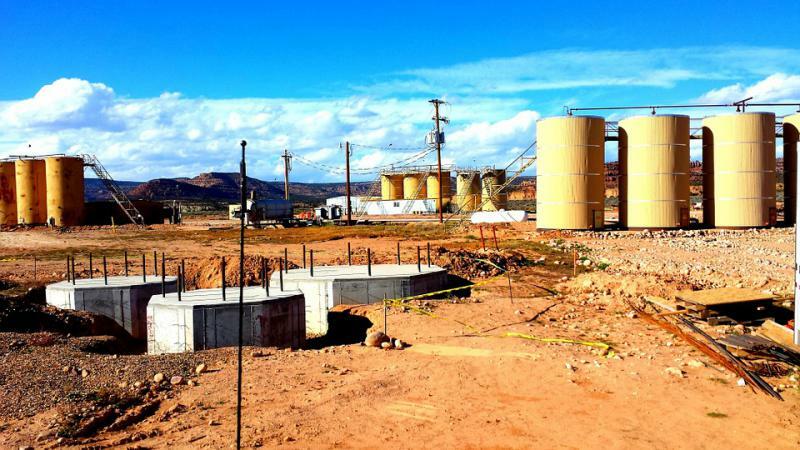 Coloradoans are raising concerns about the number of permits granted to oil and gas companies, especially with regard to fracking in close proximity to communities. KDNK’s Raleigh Burleigh has this report. 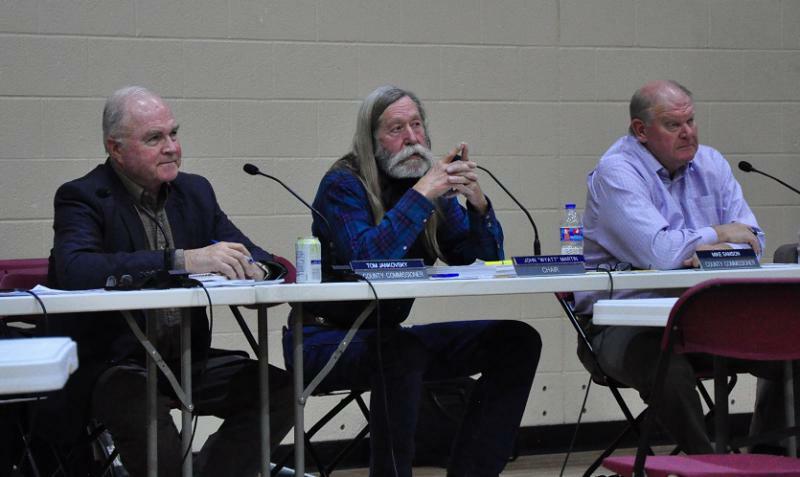 Many Battlement Mesa residents were disappointed in a decision made by Garfield County Commissioners Thursday. KDNK’s Amy Hadden Marsh has more. 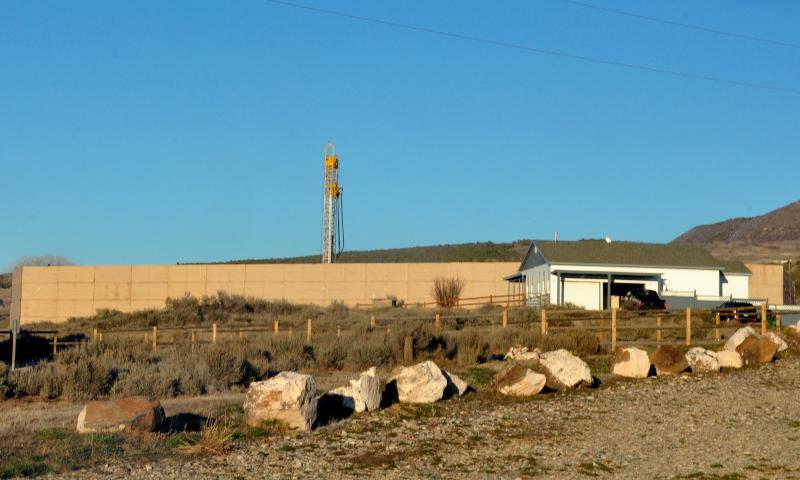 The BLM recently released a plan to open land upstream from Paonia for oil and gas drilling, a decision that many citizens feel threatens the new economy. 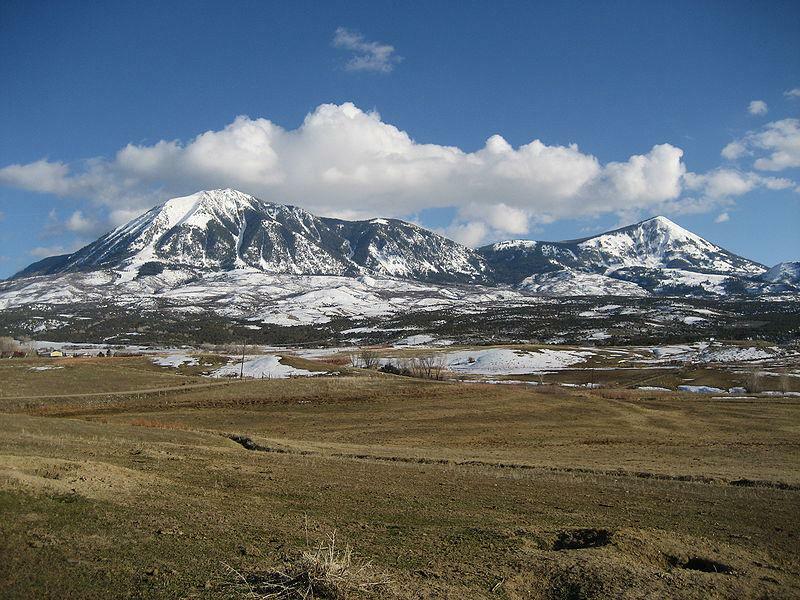 For more, KDNK’s Raleigh Burleigh spoke with Madeleine Osberger about her recent article, "After BLM decision, Paonia at a crossroads," for Aspen Daily News.